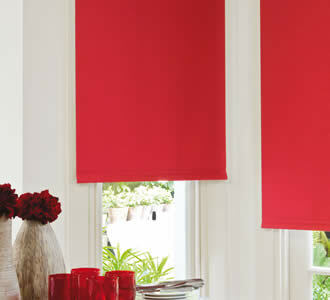 Enjoy great SAVINGS on made to measure roman blinds with 3 YEARS GURANTEE as standard. FREE UK DELIVERY is available for orders over £100. Buy DIRECT to ensure you get top custom made quality at the lowest prices possible. Ordering online has never been easier with our quick quote and helps you compare SAVINGS from retail prices that people are usually paying. A roman collection including DELUXE chain system as standard and some of the finest plain and patterned fabrics in the UK and many types of lining like blackout and thermal to help with energy savings. 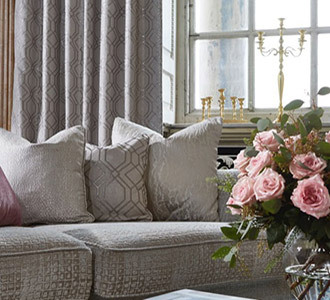 Get matching made to measure curtains at AMAZING prices. More and more UK consumers prefer to buy wooden blinds direct online to save themselves more as there is nothing simpler than installing DIY wooden Venetian blinds. The real wood slats are finished to the highest standard and our designers always like to combine them with tapes. 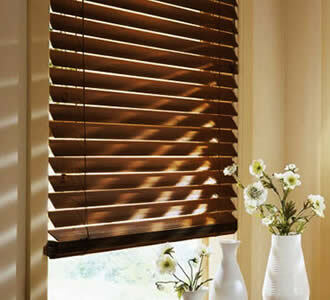 We sale the cheapest wood blinds with tapes and most designers turn to us for the lowest price and for diversity too. We use only top quality timbers from sustainable sources and most our manufactures are FSC certified. 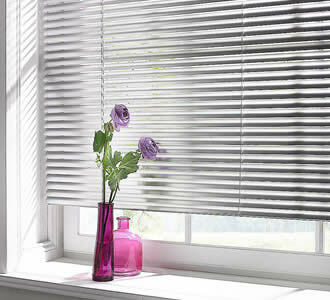 For bathrooms and kitchens, we sell water resistant, affordable faux blinds in 50 mm slats. 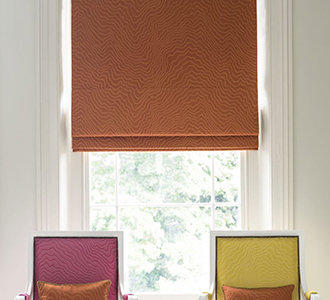 We have been driving the prices for made to measure roller blinds down without compromising on quality. Buy direct high quality rolling style window coverings built with different types of stiffened fabrics to help with sun protection, energy saving, waterproof treated for bathroom and kitchens. SAVINGS are HUGE when buying direct and we aim to beat any SALE other UK online shops or outlets may have on offer. 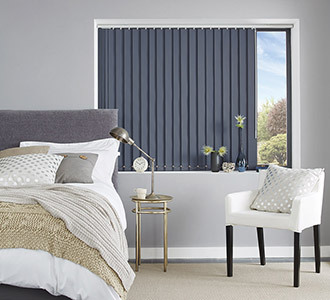 Great discounts are offered on plain as well as on patterned fabrics and finding the cheapest blinds in the UK should start right here right now. Are you looking for the cheapest made to measure window blinds online? You must look at the SAVINGS in our vertical collection. 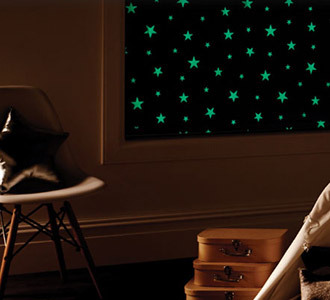 This type of window covering is the most affordable per square meter and it helps cover large windows for less. 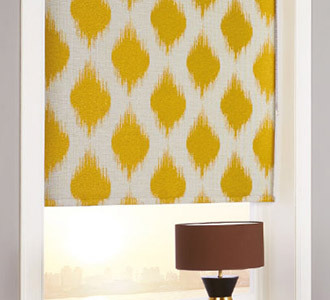 They also represent a great alternative to curtains and the horizontal window treatments. Ordering your vertical blinds direct with 3 YEARS GUARANTEE from manufacturer is the best way to decorate your windows on a budget, one can also achieve great privacy at home with blackout slats. And finally, these are the cheapest and most practical treatments for office windows.